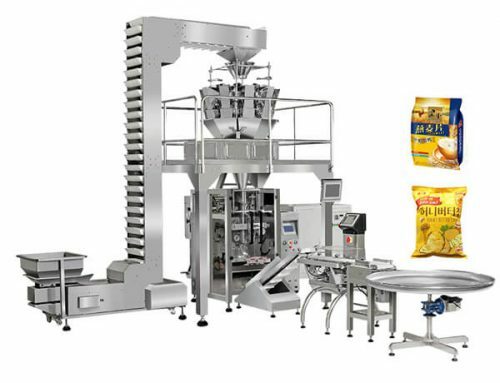 The fruit juice/milk filling and packing line designed by us is based on the market demand, it is used to complete the process of beverage filling and packaging automatically. The packaged product shape is gable paper box with or without caps. 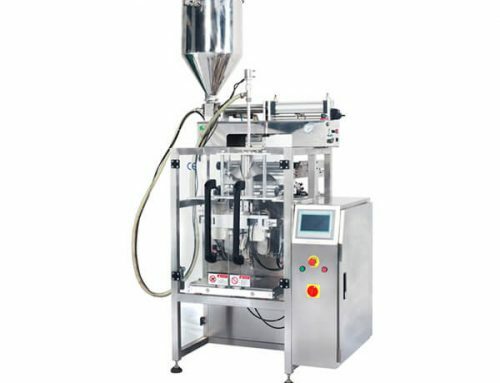 There are two types: semi-automatic filling line and fully automatic filling line. The customer can choose the suitable one according to their needs. 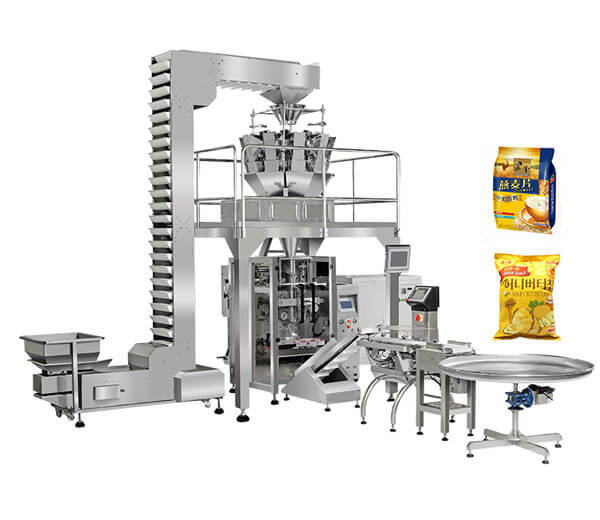 Featured by easy operation, low energy consumption, clean and hygiene, our fruit juice/milk filling and packing line is indispensable filling and packaging equipment for beverage and food processing industry. 1. 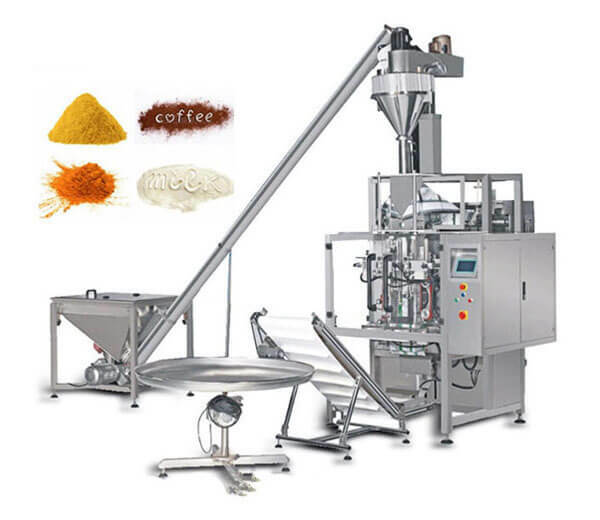 PLC control, convenient operation and labor saving. 2. 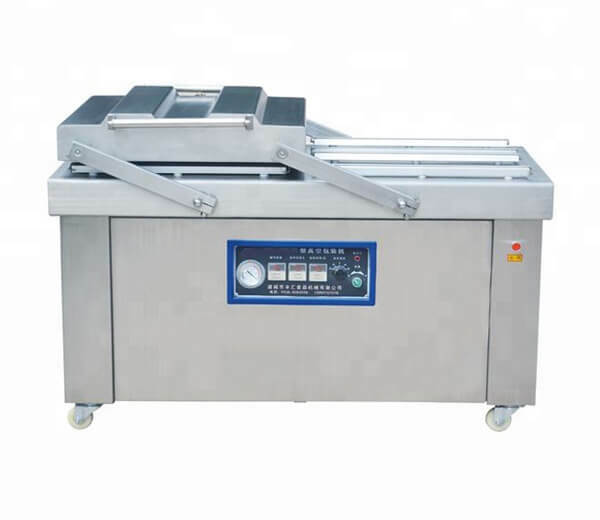 Whole made of stainless steel, complying with the food safety standard. 3. 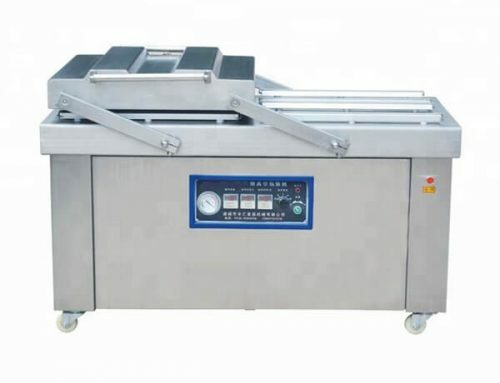 The filling capacity can be adjusted at will, capping function is optional. 4. Compact structure, less space required, low noise and energy consumption. 5. High filling precision, good quality, reasonable price. 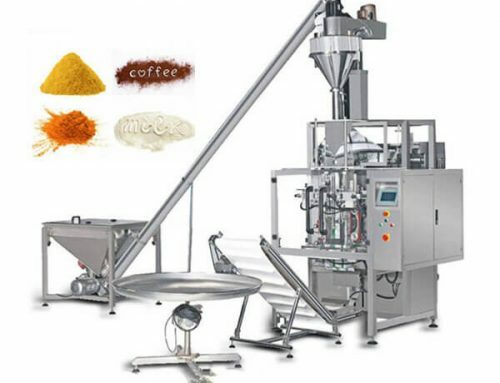 The fruit juice/milk filling and packaging machine is applicable for filling various liquid foods like fruit juice, milk, yogurt, cream, soy milk, corn drink, pure water, sauce, cleaning solution, sugar, fruit vinegar beverage, dairy , cereals drinks , tea beverage, beaten egg, single cream, wine, condiment, chemical product, etc. Installation requirement: Any smooth floor, such as cement, floor tile, plastic ground, etc. Do not need to make angle. 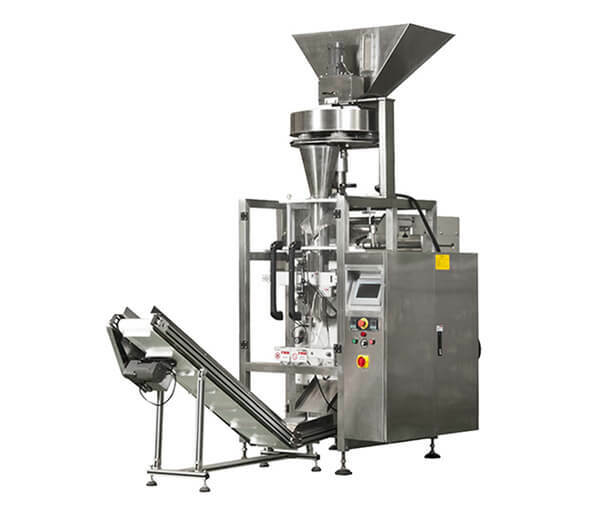 Generally, this semi-automatic fruit juice filling and packing line consist of three parts which are carton forming machine, capping machine (optional) and beverage filling machine. 1. Carton forming part: cardboard–put the cardboard onto the mandrel (manually)–bottom heating–bottom sealing–top open carton. 2. 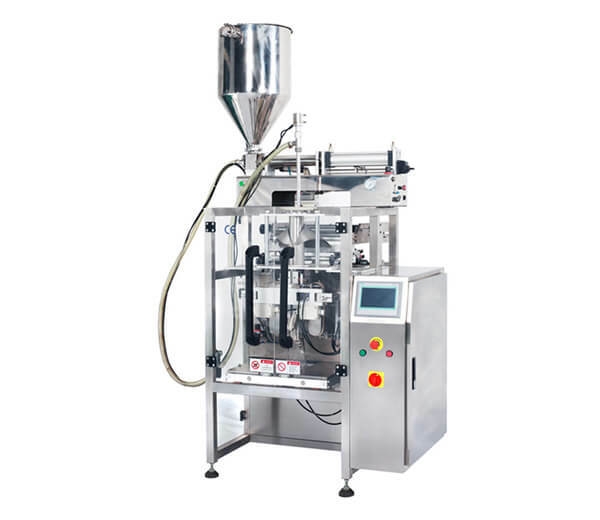 Capping part: put the cap into the carton’s capping hole (manually)–ultrasonic welding–top open carton with cap (optional). 3. 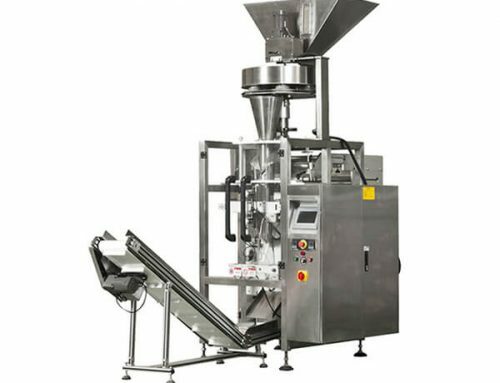 Filling part: put the carton onto the conveyor (manually)–top preforming–filling–top heating–top sealing–date printing–finished product.